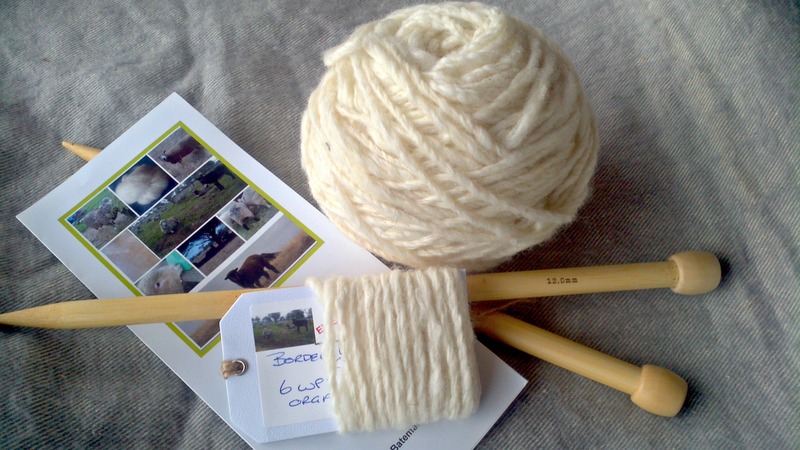 EWE Ethical Wool retails wool and wool product from our flock of rescue sheep and alpacas....a 100% ethical source. 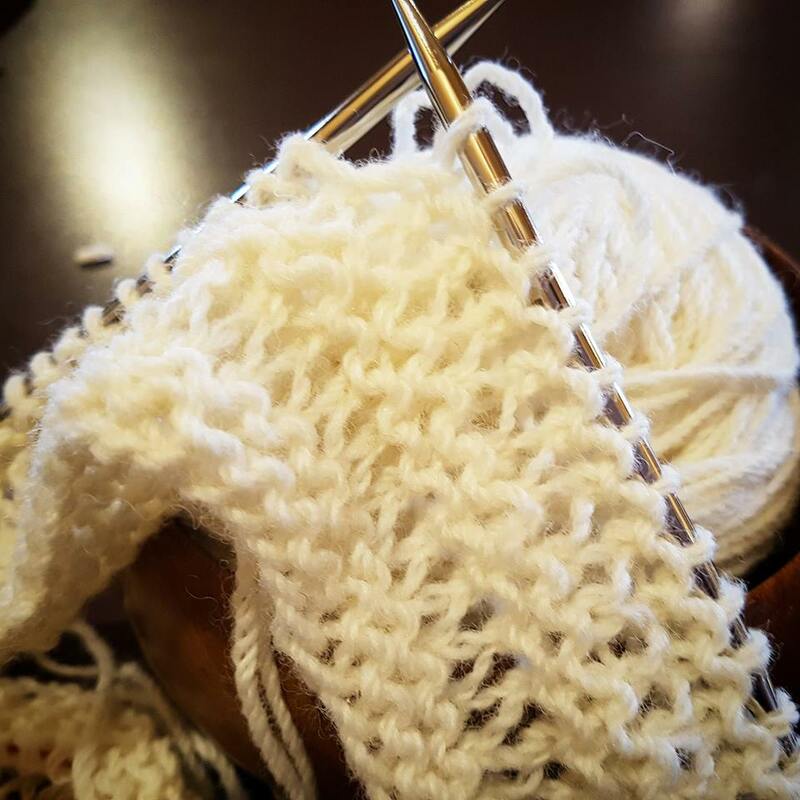 All of our fleece is from our rescued flock. We do not breed and each will live out their natural life in our care. We are based near Daylesford, central Victoria. 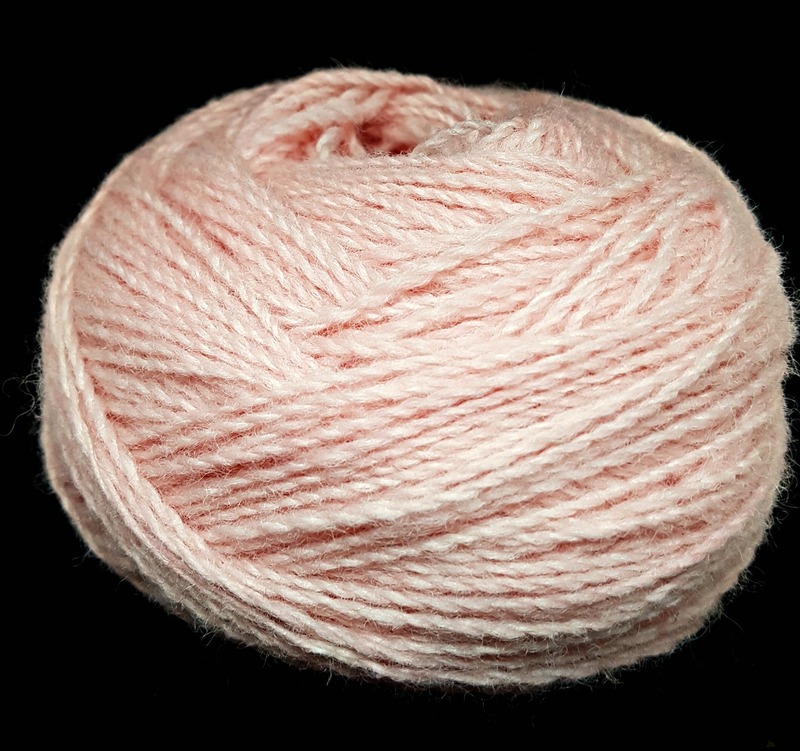 See our new range of mill spun yarn and top/roving processed by a small family owned mill in central Victoria. Our sheep and alpacas must be shorn of their fleece before our hot Australian summer. Their fleece is organic and 100% ethical. You can purchase our fleece with absolute confidence that no animals has been harmed in its production and your purchase supports the care of the rescued animals in our care. 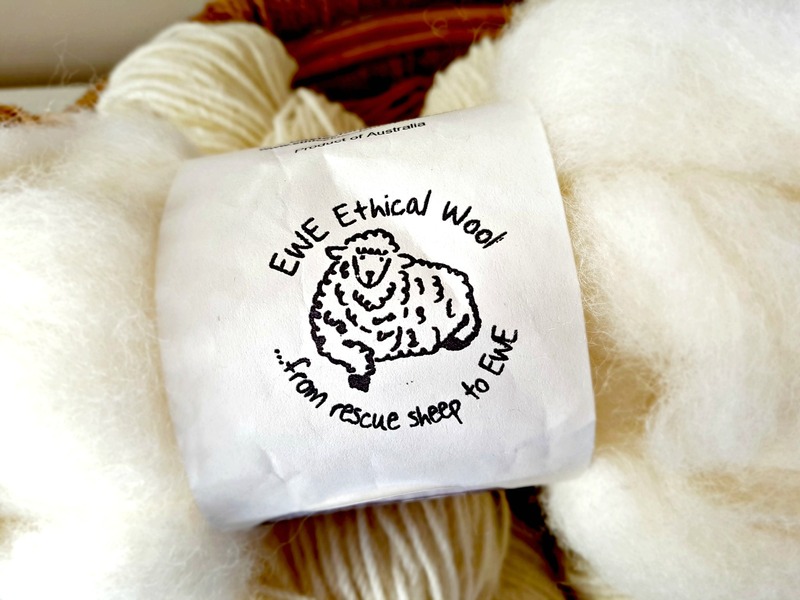 EWE Ethical Wool Enterprises will only use fleece from our rescue animals in our product. Any additional material required will be sourced with ethical consideration given as to source. With many years experience in retail we understand that our business success depends on the reliability of our product and our service. A refund can only be given for product that does not meet our promise in regard to standard and use. We encourage you to contact us immediately if you have any concerns so we can understandÂ any issues and together look to a solution. 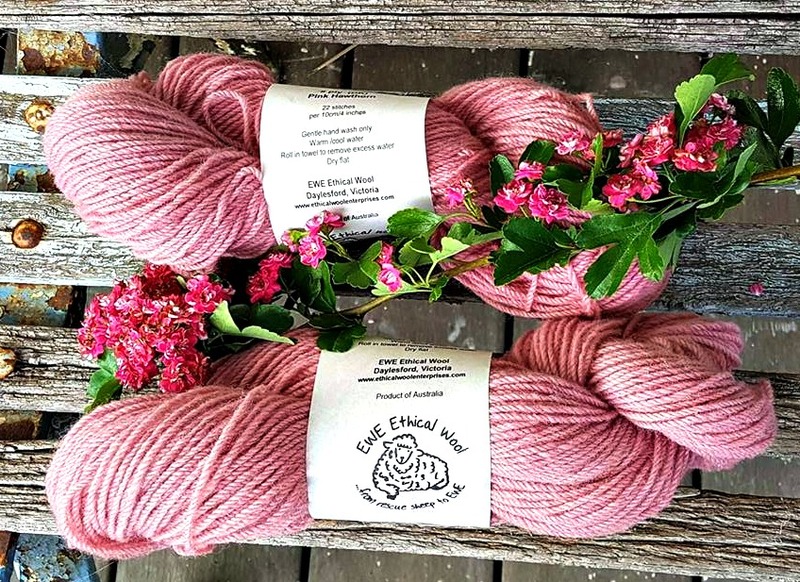 EWE Ethical Wool Enterprises will respect your privacy and will not pass on your details to providers other than to process payment for and delivery of your orders.